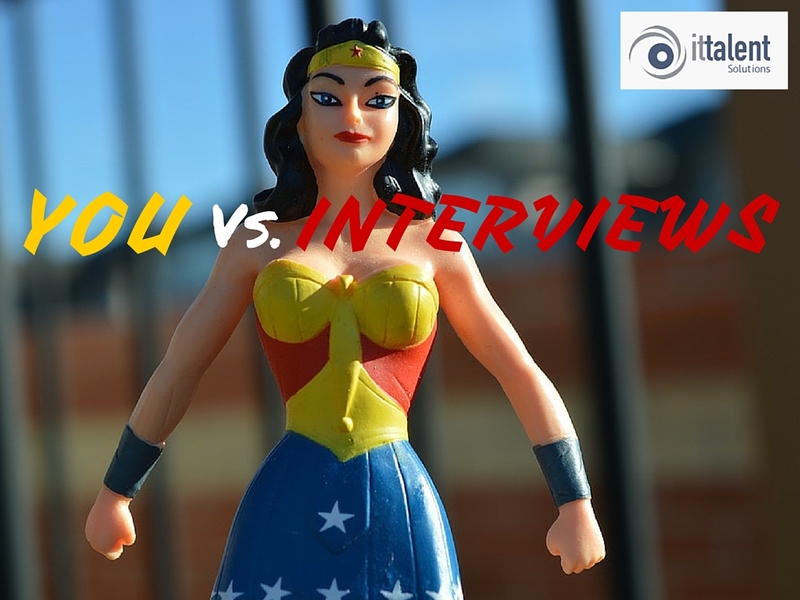 IT Talent’s interview tips will make you a force to be reckoned with! When it comes to interviews, one of the best words of advice is preparation. The better prepared you are the better your chances of getting the job. Interview preparation can be broken down in a few key steps. You can research the company in a number of ways. Nowadays, most companies along with their website, use social media. This is a great place to find insight into the company and also helps you learn more about the company. It’s important to remember no one likes a no-it-all but having a few facts about the company in your head can be beneficial as it shows interest and insight. If you want to bring them into conversation, they need to be brought up only if the conversation is relevant. As well as helping you in the interview, by researching the company, it may also help you figure out whether you’re sure you’d like to work there! It’s all about those first impressions! Believe it or not, a lot can be told about you in the first few moments. It sounds scary but have no fear. Lateness or being too early. Unfortunately, there are many different types of interview so when it comes to practicing for one, it can be a bit tricky. However, there are a few things you can practice which may come up. What are the plans for the future of the company? Is there any room for progression within this role? What are the best and most challenging aspects of working here? We have prepared these notes in order for you to make the most of your forthcoming interview. Please do not hesitate in contacting us with any questions and good luck!